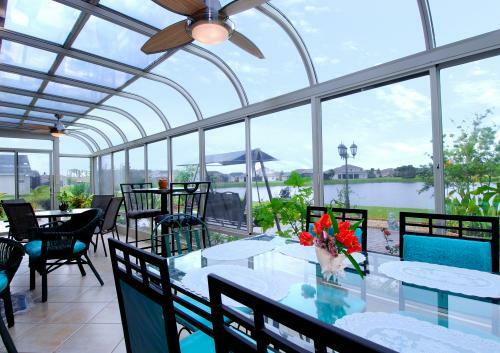 Our Four Seasons Sunrooms are designed for year-round comfort and living. 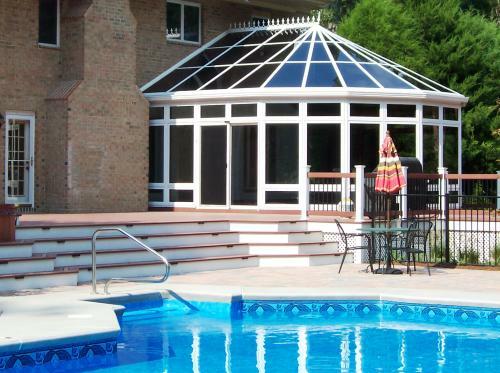 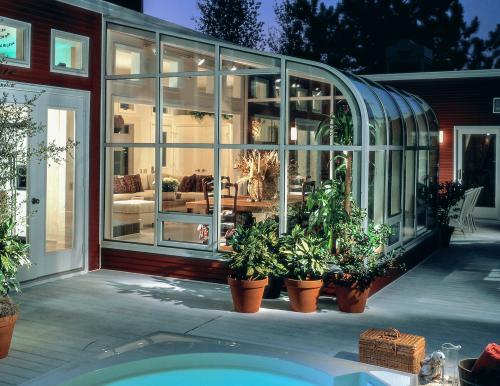 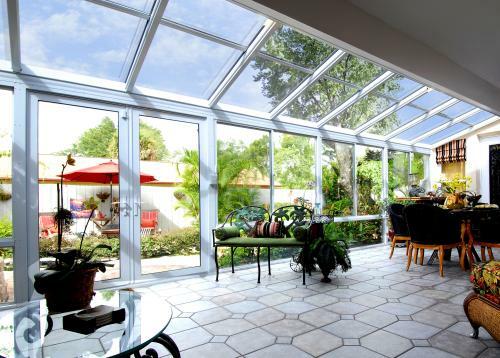 Our wide variety of Sunrooms, Patio Enclosures, Solariums, and Conservatories can be customized to fit your personal lifestyle, and will enhance the beauty and value of your home. 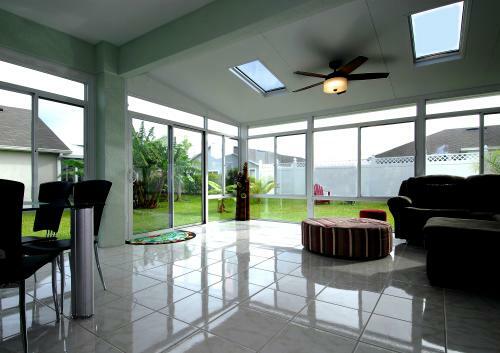 Our Sunrooms add immense natural light, with elegance and a spacious look that will blend perfectly with any style home. 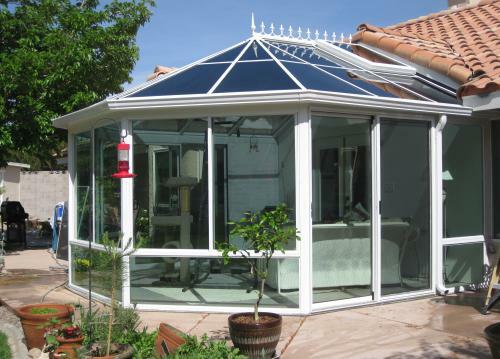 All of the Four Seasons room designs come in a variety of styles, sizes, colors, door and window choices, along with many other additional features. 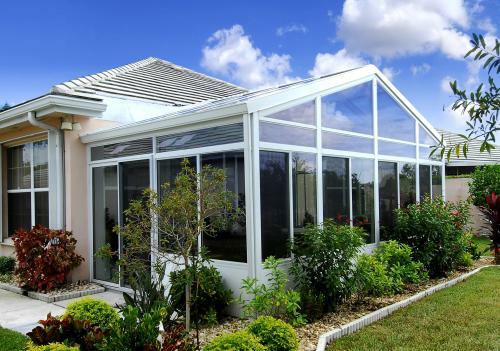 Our goal is to design and build your home addition, in a professional and timely manner that will meet your needs, desires, and budget requirements.